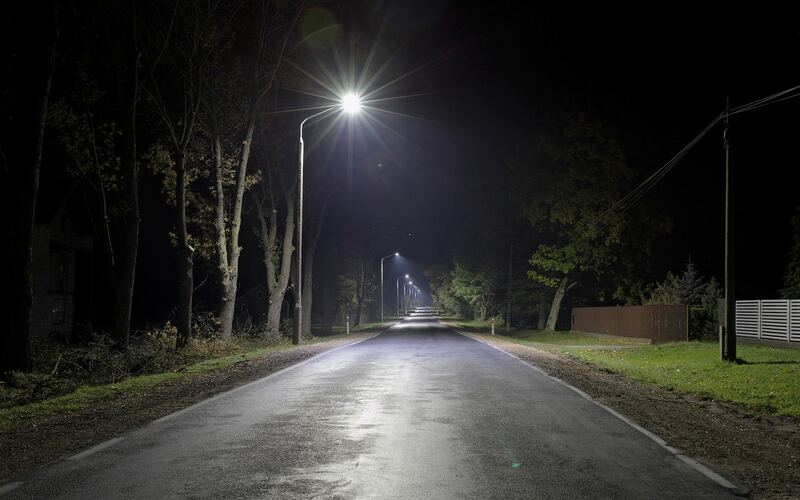 environmentally friendly LED technology with intelligent lighting controllers, generating additional savings. Over 400 lighting points were replaced. 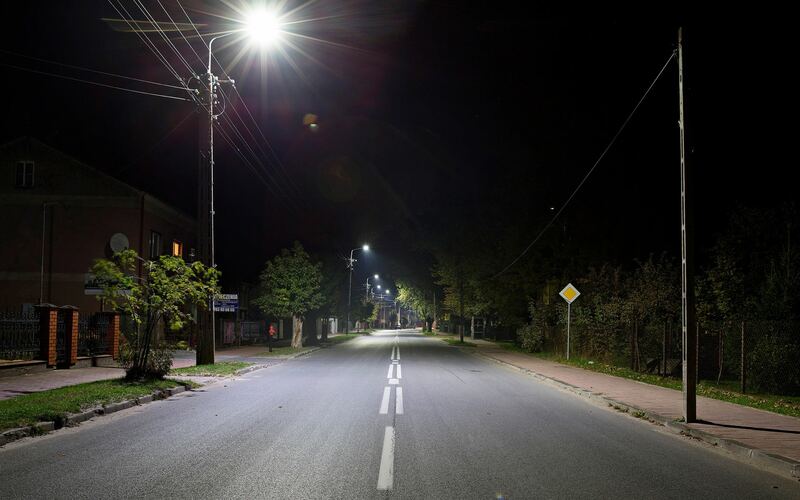 New light spots were also installed in the modernized streets. 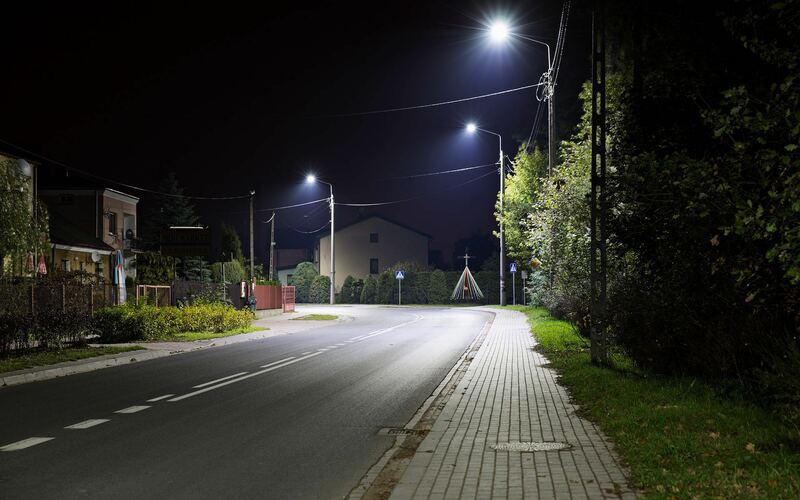 LED luminaires have appeared on urban roads, housing estate roads, at the intersection and in the car park.